2019 Spring season has started! We grow cut flowers. In Scotland! As one of the first farmer florists we have been growing a variety of seasonal blooms that thrive in the West of Scotland environment since 2008. We are passionate about real, natural blooms and hope you will see the quality and beauty in our harvest. 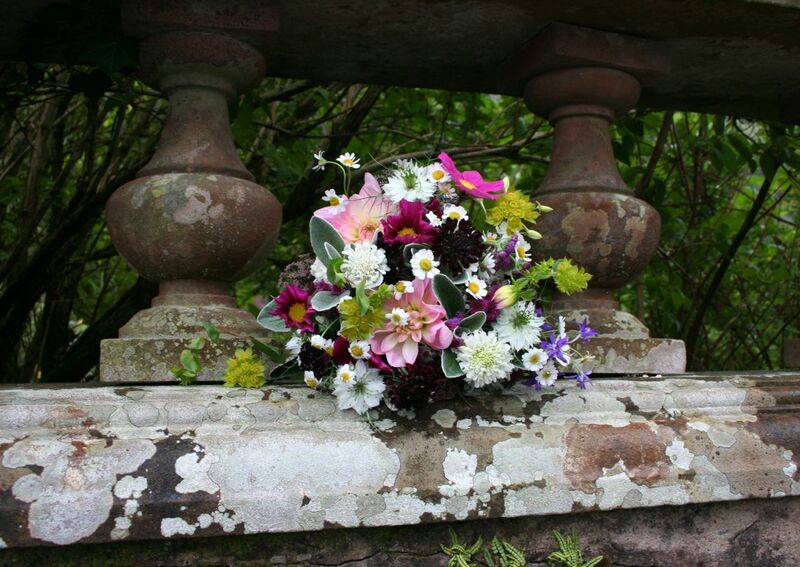 Looking for natural Scottish wedding flowers or want to use organic grown blooms? Come to Mayfield Flowers for a beautiful selection of flowers that will make your special day. I provide a full wedding floristry service as well as DIY buckets of flowers. You may also be interested in our DIY wedding workshop. 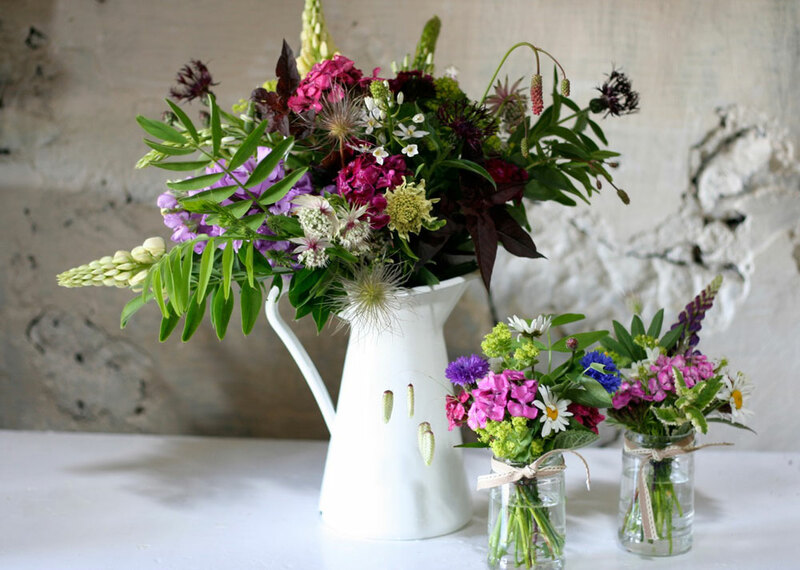 All bouquets are hand-picked to order so freshness is guaranteed and carefully conditioned so you get a good vase life, available April-October. We offer gift bouquets, loose flowers to arrange yourself and a subscription service. 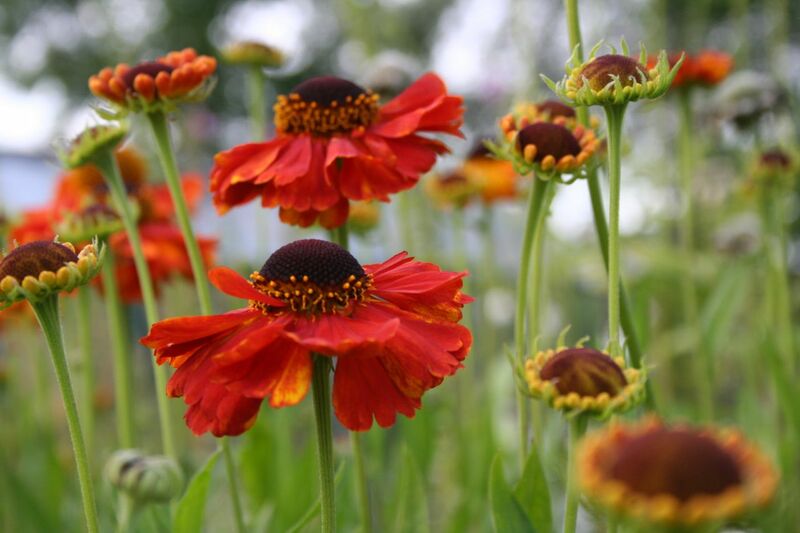 We are a specialist flower grower based in Ayrshire, Scotland growing beautiful seasonal flowers in our cutting gardens, using organic principles and practices.